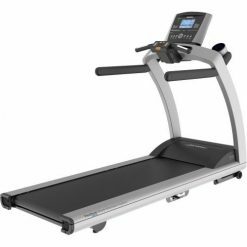 The NordicTrack 1750 Treadmill provides a durable design, enjoy a smooth and quiet performance while you workout. Compatible with your iPod device, connect to the integrated sound system to enjoy all your favourite media while you work out. 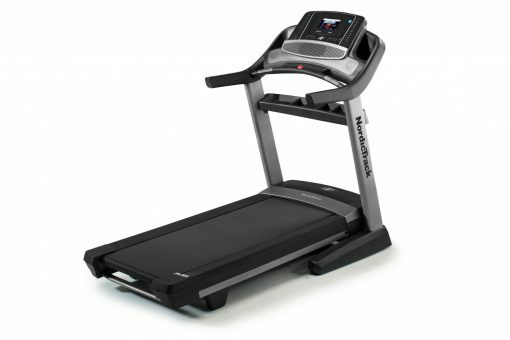 The NordicTrack 1750 features a new WhisperQuiet™ durable design, reducing the sound of each step on the tread deck. 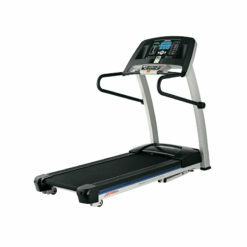 With a DurX™ commercial plus motor, the machine provides consistent power throughout your workout. The customisable cushioning feature, ensures comfort and convenience. 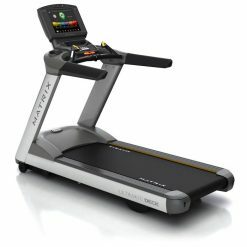 The NordicTrack 1750 treadmill also boasts a 7-inch web enabled touchscreen, complete with the new and improved tablet holder. Connect your device to the integrated sound system and enjoy all your favourite media while you work out. 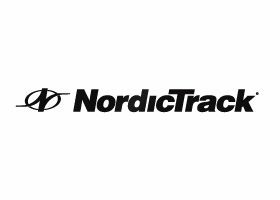 NordicTrack was founded in 1975 by Edward and Florence Pauls somewhat by accident. Edward had built a ski machine in his garage to train for a cross-country race and it was pointed out that it was a great cardio machine. 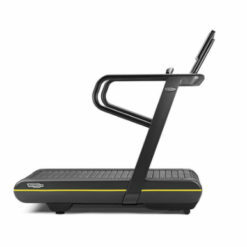 That machine would go on to become the original Classic Pro Skier, and the rest is history.Many years later and the brand is now part of the Icon Health and Fitness Group offering a range of innovative and sleek cardio equipment. 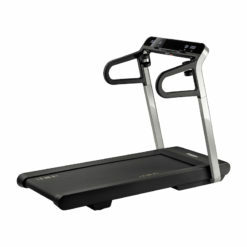 Meet your fitness goals with NordicTrack.